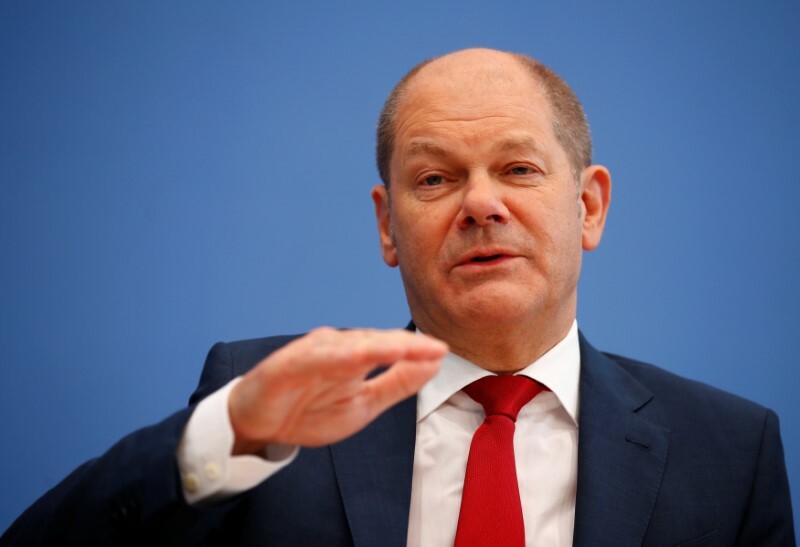 BRUSSELS (Reuters) – The euro zone ESM bailout fund should not take over the task of direct recapitalization of banks after its conversion, German Finance Minister Olaf Scholz told the economic and monetary committee of the European Parliament in Brussels on Thursday. Scholz also called for non-performing loans in banks’ balance sheets to be squeezed to 5 percent gross on the balance sheets to reduce bad credit. 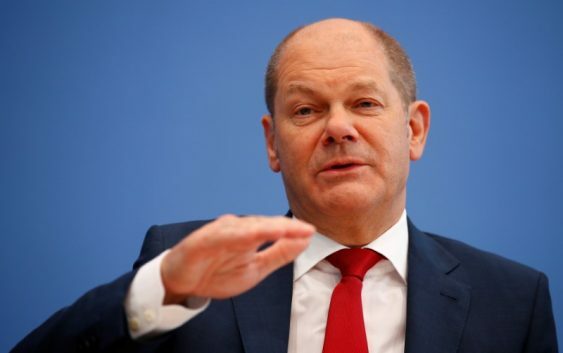 He spoke in favor of using the ESM as a backstop for the Single Resolution Fund (SRF) and hoped for quicker progress on financial transaction tax in several euro area countries than in the past.